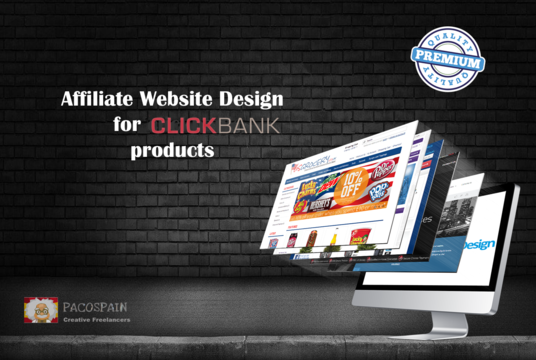 This offer guaranties you over 2000 hot selling Clickbank products. We make a fully designed website from scratch with sales driven product images. 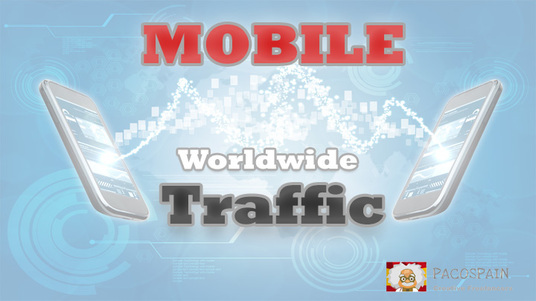 We advice to buy "Traffic and backlinks", (ask us or see extras) and start earning commissions on all the sales recorded through the site. All products will be customized with your ID, thereby "You automatically earn commission on every sales"